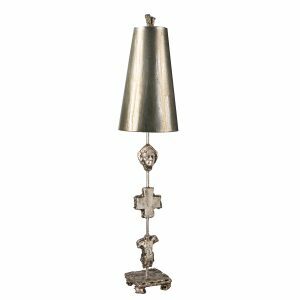 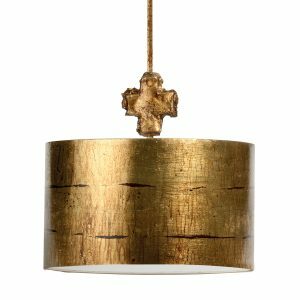 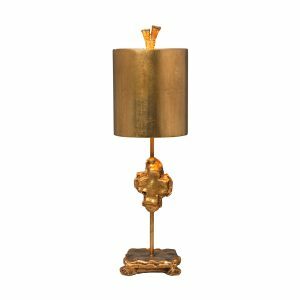 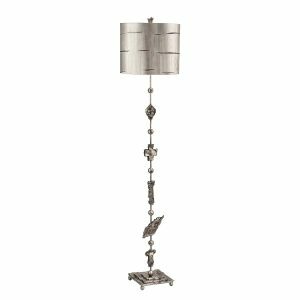 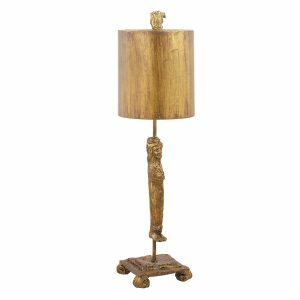 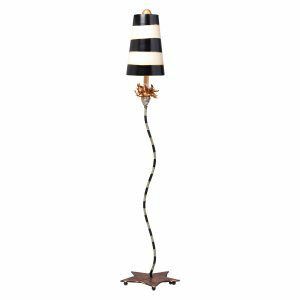 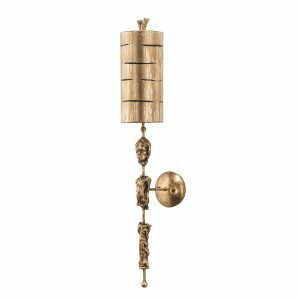 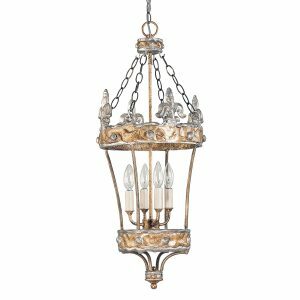 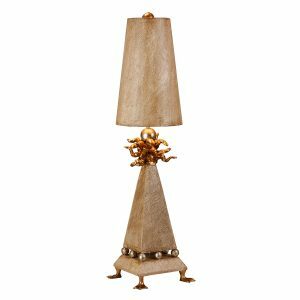 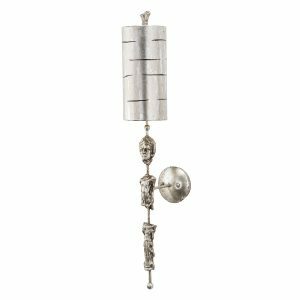 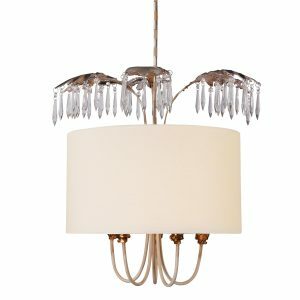 Hailing from Baton Rouge, New Orleans; Flambeau offers one of the most unique and distinctive lighting collections in the marketplace. 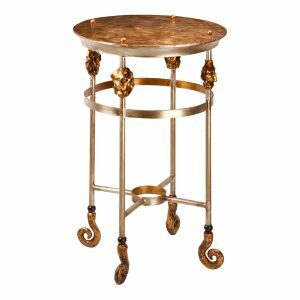 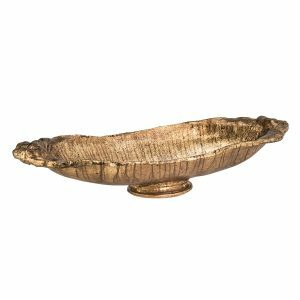 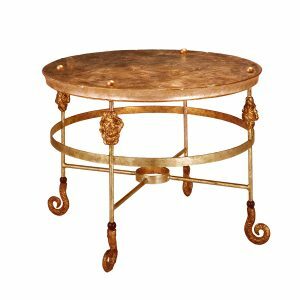 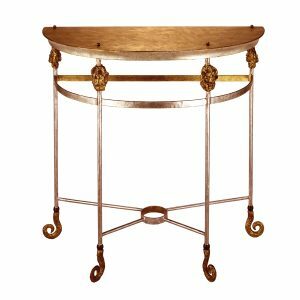 Working with specialist designers who model up their own original creations using distressed finishes of gold and silver leaf to create 21st century antiques. 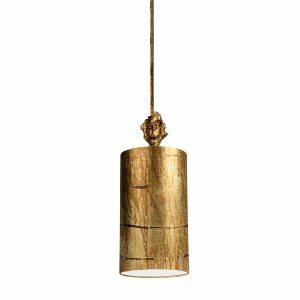 The Flambeau Collection brings to the market a style and look unrivalled in today’s lighting industry.